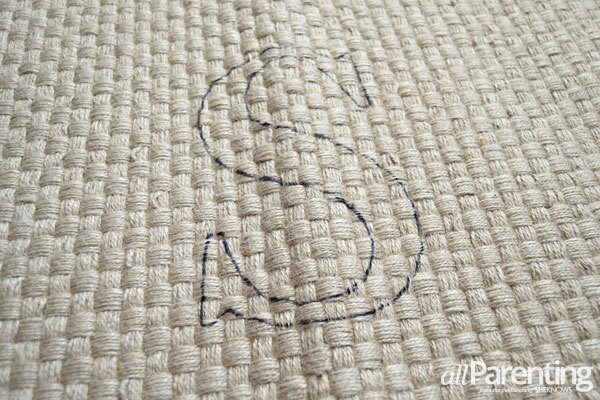 Monogrammed doormats are a lovely way to personalize your entryway, but the price tag for these custom mats can make you think twice. 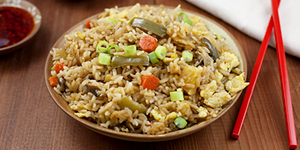 We'll show you how to whip up your own in no time! 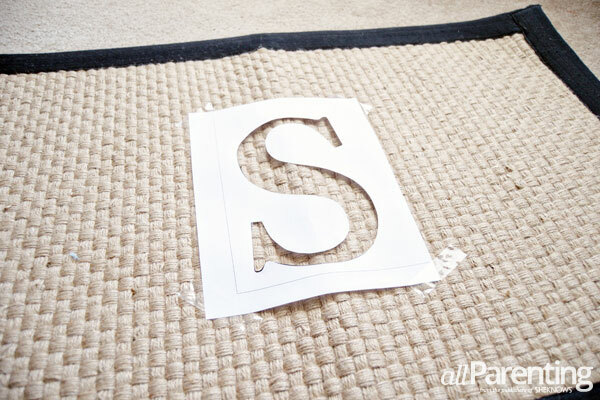 Print your letter in your desired font on a piece of printer paper. 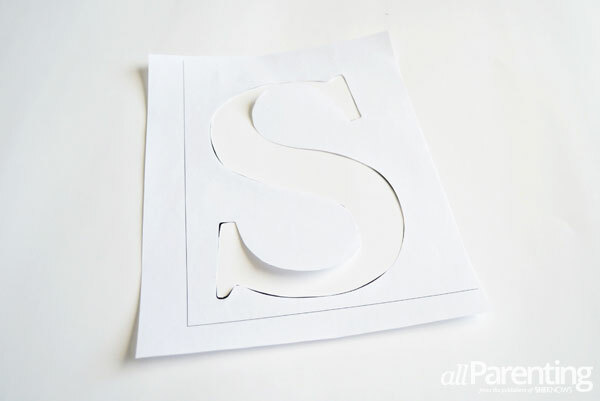 Carefully cut out around the letter to create a stencil. 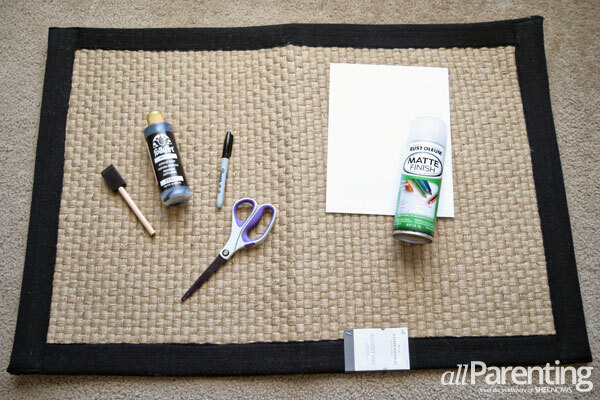 Center the stencil on the mat and use tape to keep it in place. Use a Sharpie to trace around the stencil. 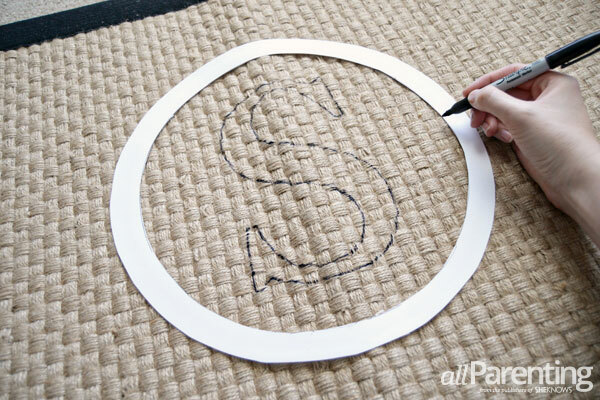 Next, create a ring out of a piece of poster board. Make sure the center opening is large enough to go around the outside of your letter. I traced around two different bowls to create the circles to make the ring. 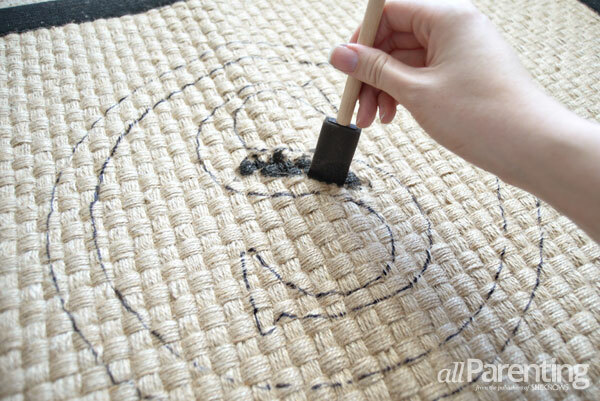 Tape the ring to the mat and use the Sharpie to trace around the inside and the outside of the ring. Begin filling in the monogram with the acrylic paint. Paint right up to the line you drew with the Sharpie. 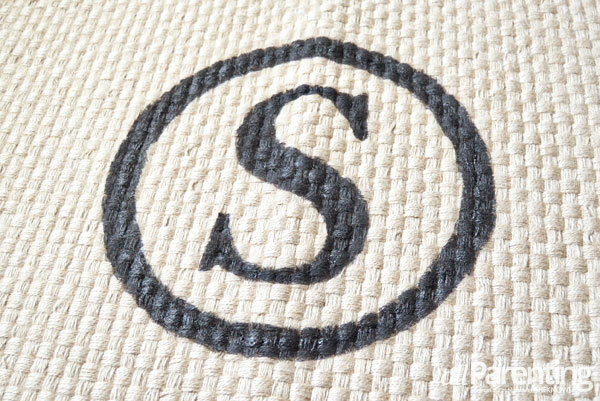 After the monogram is entirely filled in, set it in a safe place to let it dry completely. Once the monogram is dry, give it a light coating with the acrylic sealer to protect the paint from the elements. 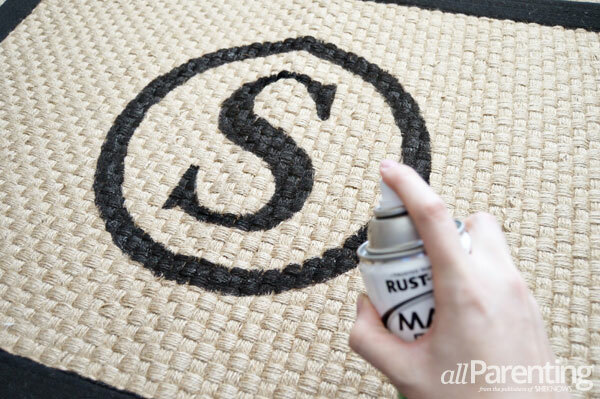 Allow the acrylic sealer to dry for an hour or two, and then your DIY monogram doormat is ready to use!